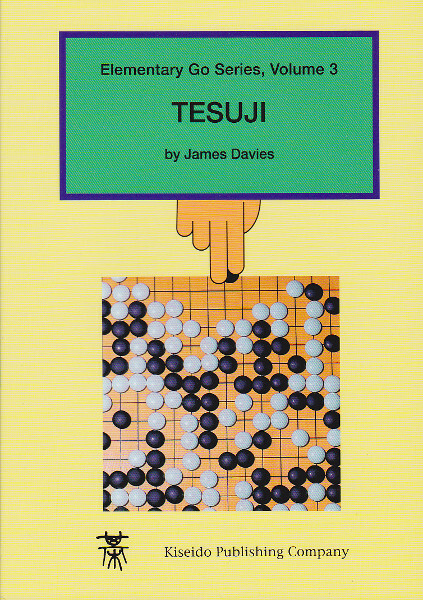 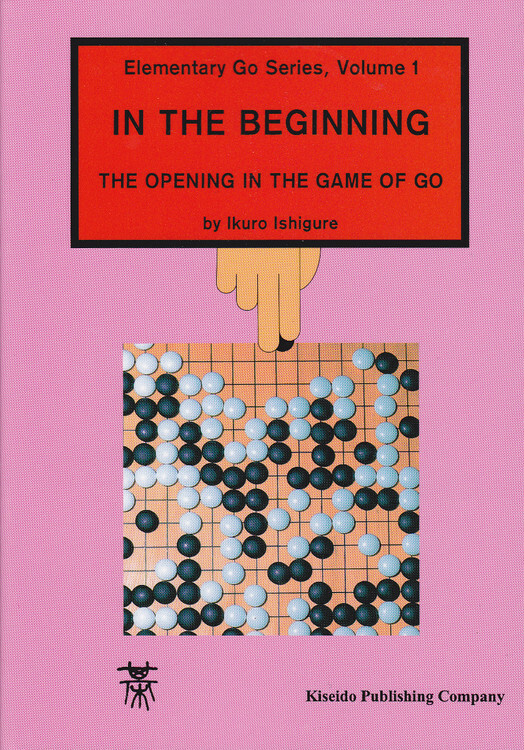 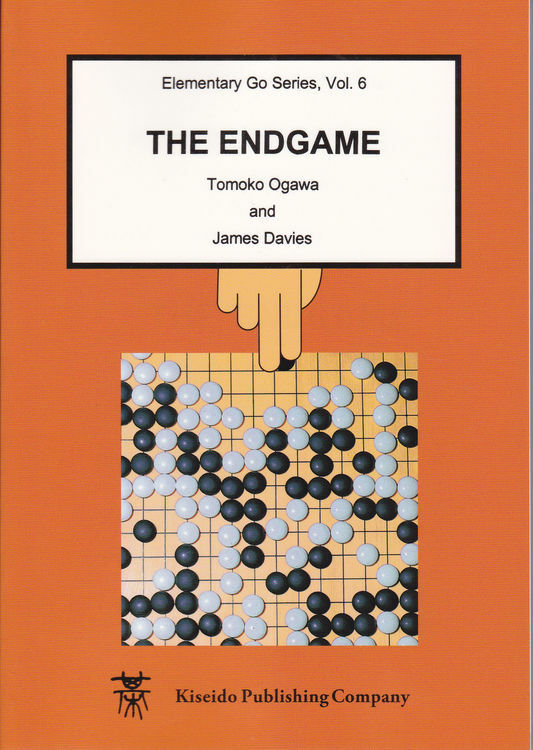 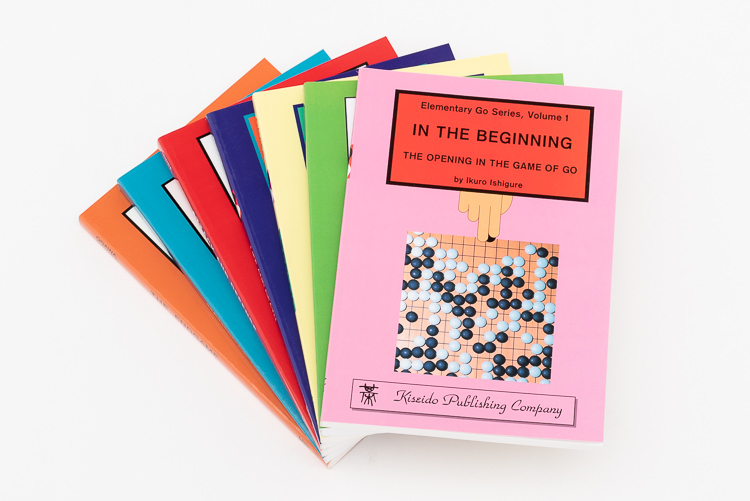 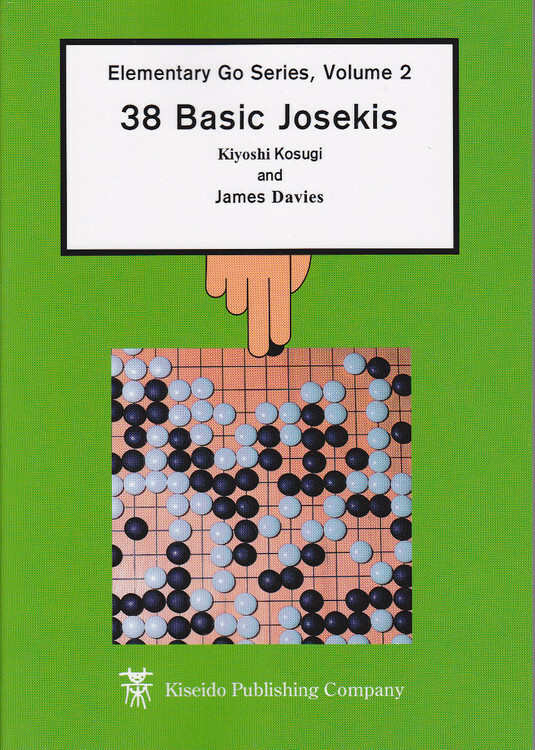 For those who want to become dan-level players, the Elementary Go Series is must reading. 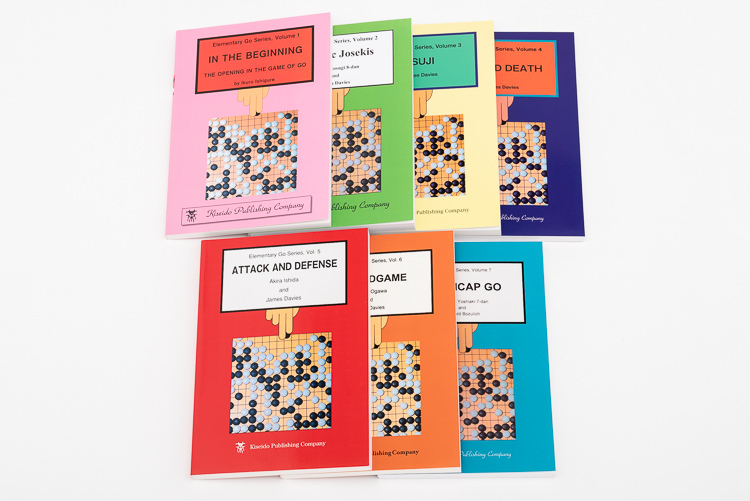 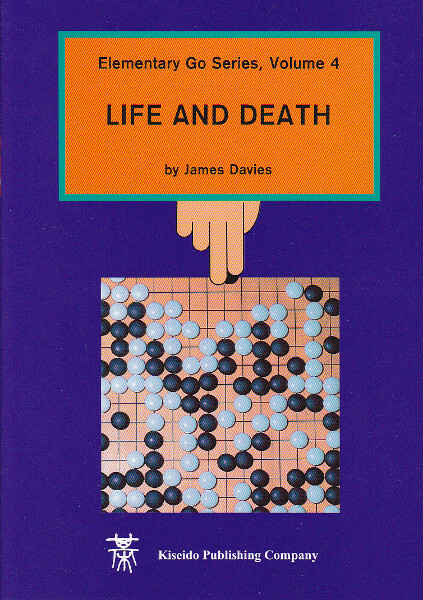 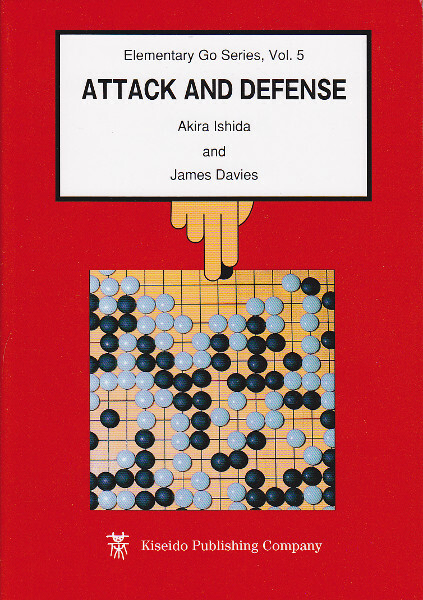 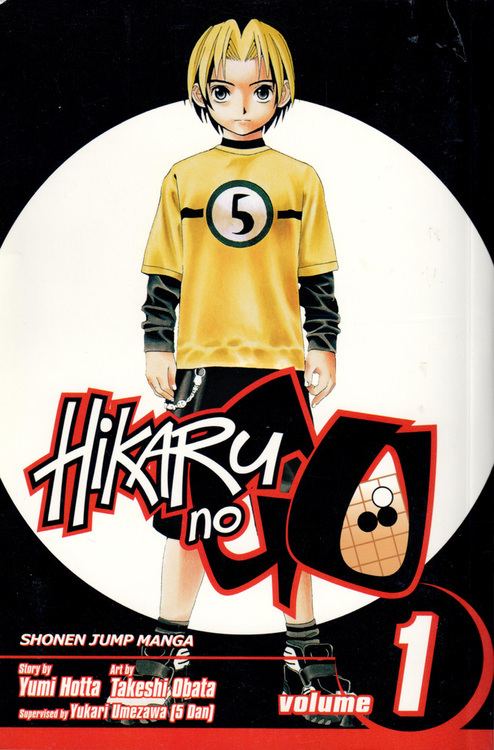 In these seven volumes every aspect of the game is covered. 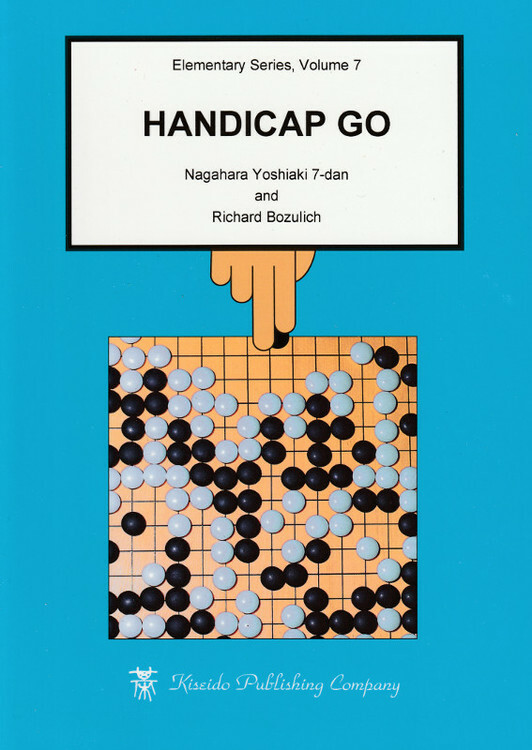 Considered by many to be a masterpiece of go writing.